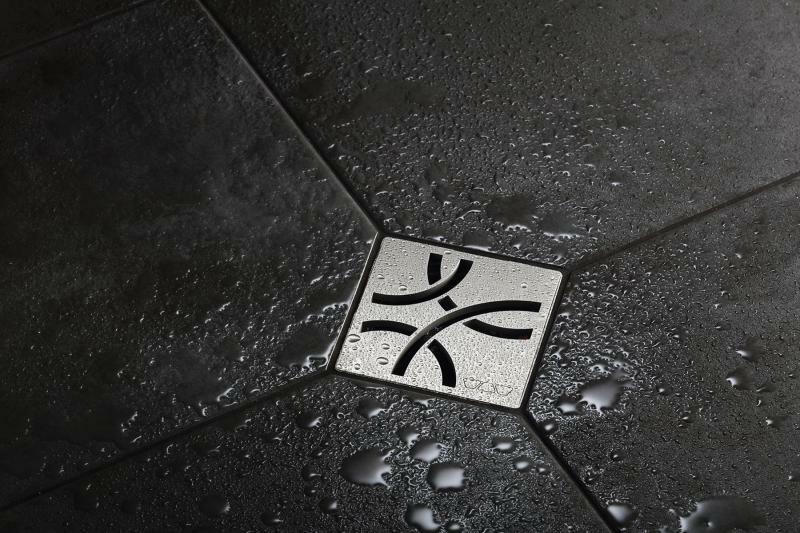 Bath and tile products manufacturer Schluter-Systems has unveiled three new shower grate designs that add a little more style to the space. 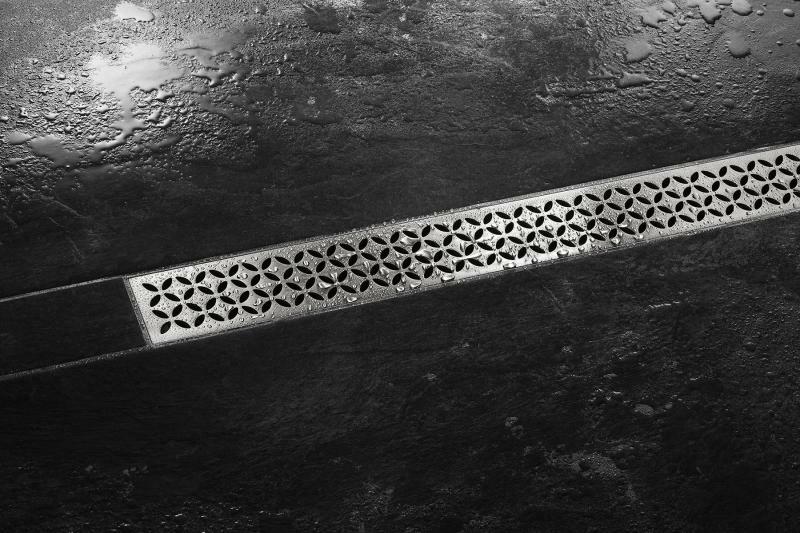 Three new grate designs are available for the standard Kerdi 4-inch square point drains and for the Kerdi-Line linear drains in lengths from 20 inches to 48 inches. Bot of drain styles feature an integrated bonding flange that provides a secure connection to the KERDI waterproofing membrane at the top of the assembly. The manufacturer says this is an integral part of a sealed system that creates waterproof showers by protecting the substrate from water infiltration, preventing mold and mildew. 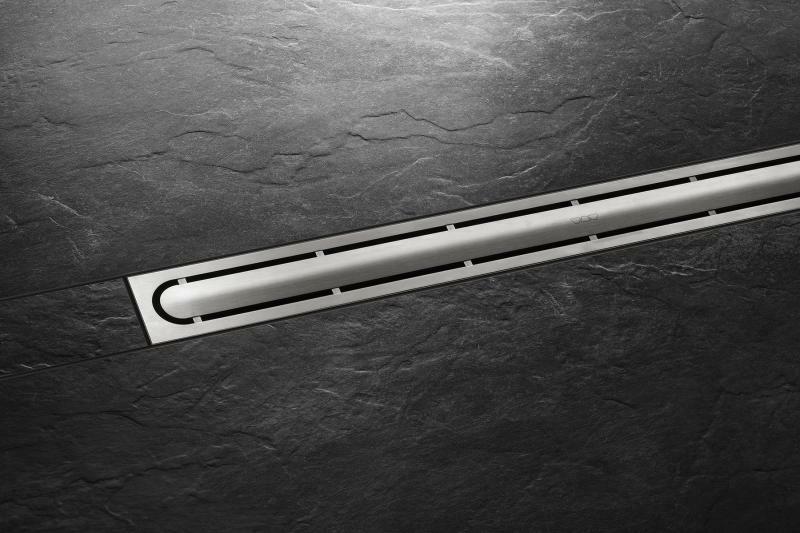 The grates and frames are made with brushed stainless steel, and the interior of the grate assembly is smooth and free of protrusions for easy cleaning, Schluter says. The two new designs will be available in spring of 2018.